I live with my husband of twenty three years in Troutman, North Carolina, USA. I earned a degree in Advertising and Graphic Design in 2008 as what I call my own personal midlife crisis – attempting to embark on a career in a creative field after spending over twenty years working in customer service and billing (which felt like a slow death to me). I grew up with a healthy interest in anything related to the Arthurian legends – thus the inspiration for naming my design business ‘Avalon Graphics’. Fantasizing about castles, knights in shining armour and all that frivolity were (and still are!) my favourite pastime. Also, I have always been fascinated with British history; in particular the Dark Ages. I regularly attend local Renaissance Festivals here in North Carolina, and plan to travel to the UK to explore all of the history there whenever possible. I am also a fervent digital photographer and often use my own photography in my design work. I grew up with dreams of becoming a filmmaker, or a singer, or an artist, and so I’ve always considered myself a creative soul. As a teenager, I sang in my school’s choir, played the trumpet, and was student director of many school stage productions. I graduated with the distinction of being named Drama Student of the Year in 1985. But it wasn’t until much later in my life that I returned to my creative roots. Fresh out of high school, I failed to follow those creative dreams. Instead, I followed the job market earning a steady income for the first twenty two years of my professional life working in dull cubicles crunching numbers. Besides all things ‘Arthurian’, I also fell in love with Tolkien’s Lord of the Rings novels while still working in the drab office environment. And when Peter Jackson produced the stunning films back in 2001, I found my muse again for imaginative pursuits. I began writing poetry and dabbling in fan fiction writing. And I wanted to create my own computer desktop wallpapers based on the Lord of the Rings and other fandoms. So after some research into how these digital wallpapers were created I discovered a computer software program called Adobe Photoshop! Years before I went to college to gain a formal education in the medium I taught myself how to create graphics for the web and print media with Photoshop. What my formal education gave me was the technical skills that I would need in order to apply my creative skills in the field of Advertising and Graphic Design. Most importantly, I learned how to prepare digital designs for print and quickly discovered a particular love for book cover design. Today, I am a member of the Historical Novel Society, the National Association of Photoshop Professionals, and an associate of the New Writers UK and indie B.R.A.G. When did Avalon Graphics begin and why did you decide to start your own business? I established Avalon Graphics LLC in 2009 after graduating from college with a degree in Advertising and Graphic Design. I struggled to find a job working for a traditional design firm locally, so I decided to strike out on my own. I was uncertain what would become my niche or path in design, but as fate would have it: while perusing the fiction section at my local bookstore I spotted ‘The Kingmaking’ by Helen Hollick. I wrote to her with a letter of praise for her Pendragon’s Banner Trilogy (which is still one of my favourite Arthur-centric novels of all time), and that initial contact led to her hiring me to re-design the cover for her pirate novel ‘Sea Witch’….she just happened to be in the process of switching over to have all six of her novels re-printed through a new publisher (assisted publishing) – so she gave me a chance. And she loved my concept so much that she hired me! I’ve been her personal designer ever since! 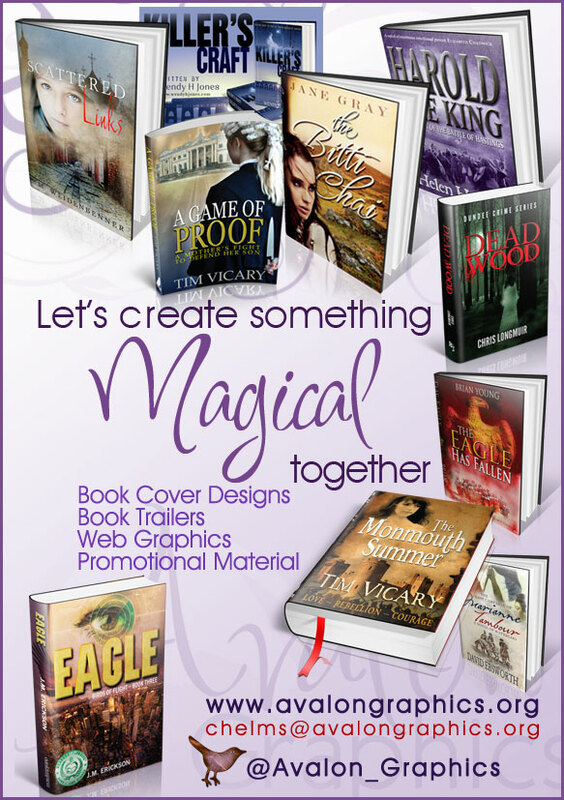 I’ve also designed all of her marketing material, numerous book trailers and all of the graphics for her website. My association with Helen also led to several other UK authors hiring me to re-design their book jackets, so I have many more stories just like that that I could share too. But the one about Helen is my favourite and I consider her the person responsible for me becoming a book cover designer. What other services do you offer beside book cover design? 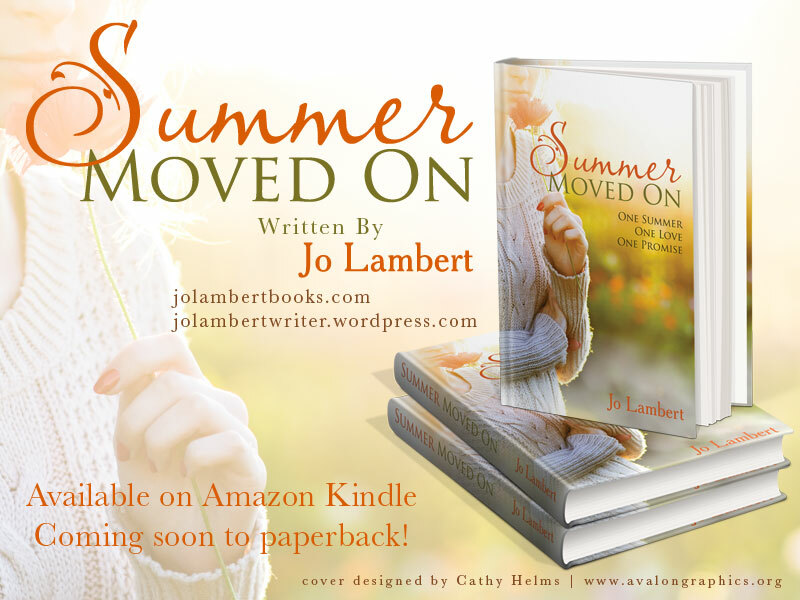 I also design marketing material, such as Facebook/Twitter banners, post cards, bookmarks, book trailer videos, and posters. Is there any particular style of cover you enjoy designing? I will always love any job where I get to play with a sword, castle and knights on a cover. So I would say Historical Fantasy is my favourite – the style being vintage/grunge. What is the strangest request you have had from an author regarding their cover? This is actually a tough one, while nothing specific comes to mind, I usually find it quite unusual when an author requests elements that are not suitable for their own book. Things such as styles or items that do not fit the time period of their manuscript for example. Although being asked to create elephant footprints in the frozen river was interesting, as were little children playing in dancing flames (which actually worked!). Most of the time I have to explain to clients why they don’t need to clutter a book cover with a thousand different elements and colours. So it isn’t so much the strange requests as it is reigning them in to develop the ‘right’ design for their book. 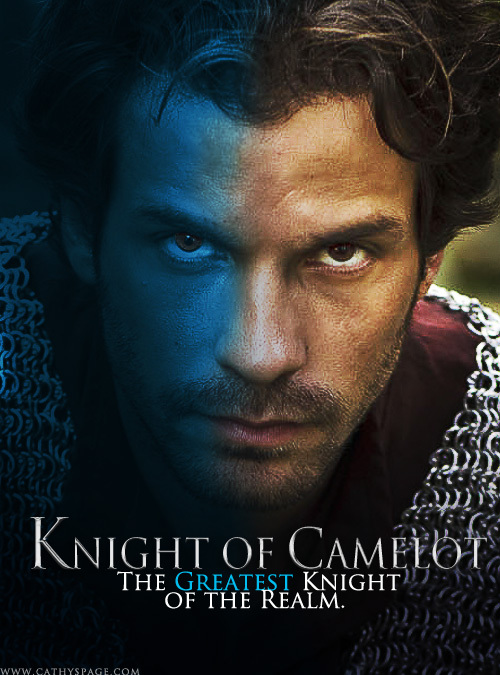 You and I met through our common love of Arthurian legend and being fans of Santiago Cabrera who played Launcelot in the Merlin TV series. What was it about this medieval world that attracted you? I think the mere simplicity of that age (as compared to today’s astronomical challenges) – also the pure escapism of immersing myself into another place and time for a while will always appeal to me. I love reading about who Arthur might have been, what Dark Age Britain might have been like, and I cannot resist any story about a legendary sword either. I’ve always been interested in world history most particularly that of Britain since my own family’s genealogy is rooted in the British Isles too. Pity most modern day men are not half as chivalrous as those knights in shining armour in the old legends. But then again, women had zero rights back in those days. *laughs*When you have some chill out time, what kind of books do you read? I enjoy historical fiction/fantasy with a side of apocalyptic drama. I have read most any Arthurian books that I have come across over the years. I am a long-time fan of Tolkien, and in more recent years, I inhaled George R.R. Martin’s ‘A Song of Ice and Fire’ novels. 1. Lucius Artorius Castus (Roman Commander who lived 140-197): He led a legion of Roman soldiers based at Ribchester against the Caledonii tribe during a large campaign to push the enemy back north of Hadrian’s Wall in his time. I think the man would give me a fantastic insight to life along the Wall…whether or not his campaign was in part the basis for the Arthurian Legends…well that is anyone’s guess. But he’s high on my own personal list of contenders for the real Arthur. And any man of that calibre I’d love a long chat with over a strong wine and in front of a roaring fire. 2. Steven Spielberg (director, producer, screenwriter, etc): my idol filmmaker since I first saw his films back in the early 80’s. Fascinating man. I would ask him about his inspirations and whole creative process. And why exactly did Indiana Jones hate snakes so much? 3. 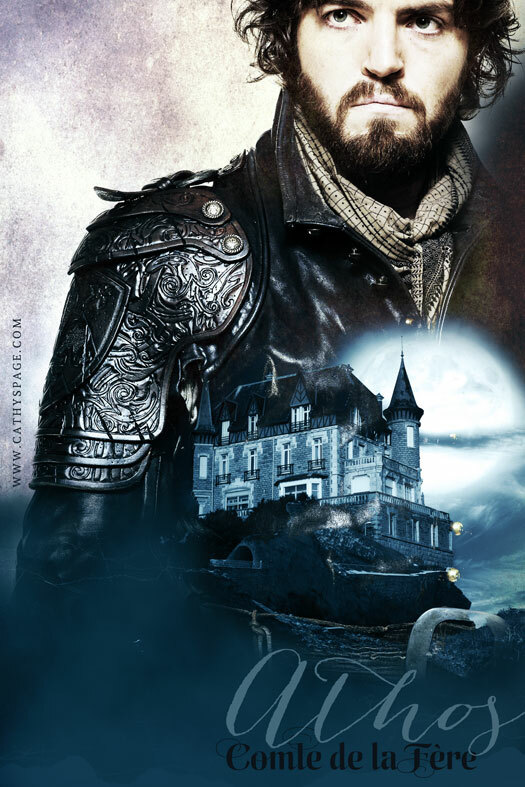 Tom Burke (director, actor, screenwriter, etc) : Another actor that I discovered through watching a television series (The Musketeers). This man, much like Santiago Cabrera, seems so different than the typical movie star. He’s impressed me with his ability to delve deep into his roles and his true grasp of his profession as an actor. He is eclectic, artistic and shy – I’d love to chat for hours on the virtues of good tea and good books with this extremely intelligent, thoughtful young man. 4. George R.R. Martin (writer, producer, etc): While I don’t want to keep Mr. Martin from working on his next highly anticipated novel, The Winds of Winter, I would love to pick his brain on how he developed that wildly intricate world in which ‘Game of Thrones’ (A Song of Ice and Fire series) exists. Talk about world building, he gives Tolkien a run for his money! And what are you doing to Jon Snow??? So what is this man’s favourite drink? Favourite past time other than writing? What drives that imagination? I think Mr. Martin could teach Caesar a thing or two about warfare. *laughs* 5. Gaius Julius Caesar (probably most famous Roman Emperor..er…Caesar of them all / 100BC to 44BC): I’ve always been fascinated with this man’s life story – what we know of it at any rate. I’d love to hear all about it in first person. What was the Roman Empire truly like day in and day out? And how much did he truly trust Brutus? Reblogged this on Cat Helms.